ROSEMONT, Ill., June 7, 2018 — LaSalle Solutions announced today that CRN, a brand of The Channel Company, has named LaSalle Solutions to its 2018 Solution Provider 500 list. LaSalle placed 67th in CRN’s annual ranking of the largest technology integrators, solution providers and IT consultants in North America by revenue. 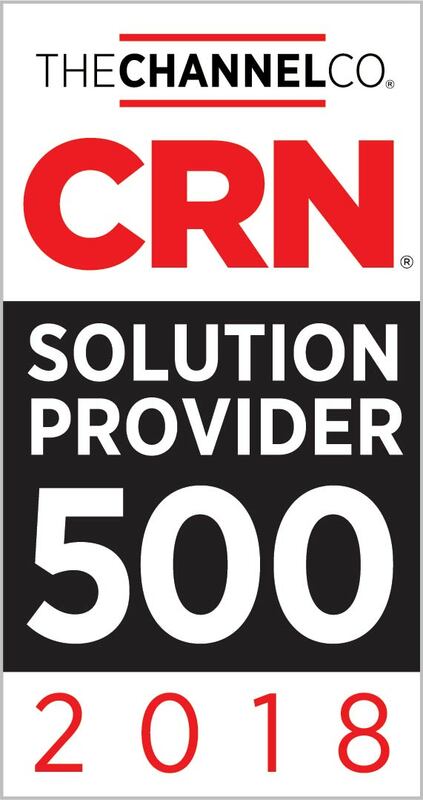 The Solution Provider 500 is CRN’s predominant channel partner award list, serving as the industry standard for recognition of the most successful solution provider companies in the channel since 1995. The complete list will be published on CRN.com, making it readily available to vendors seeking top solution providers to partner with.